Need a plumber today? Then look no further than Same Day Hot Water Plumbing & Gas. We provide same day plumbing repairs, maintenance & installations. 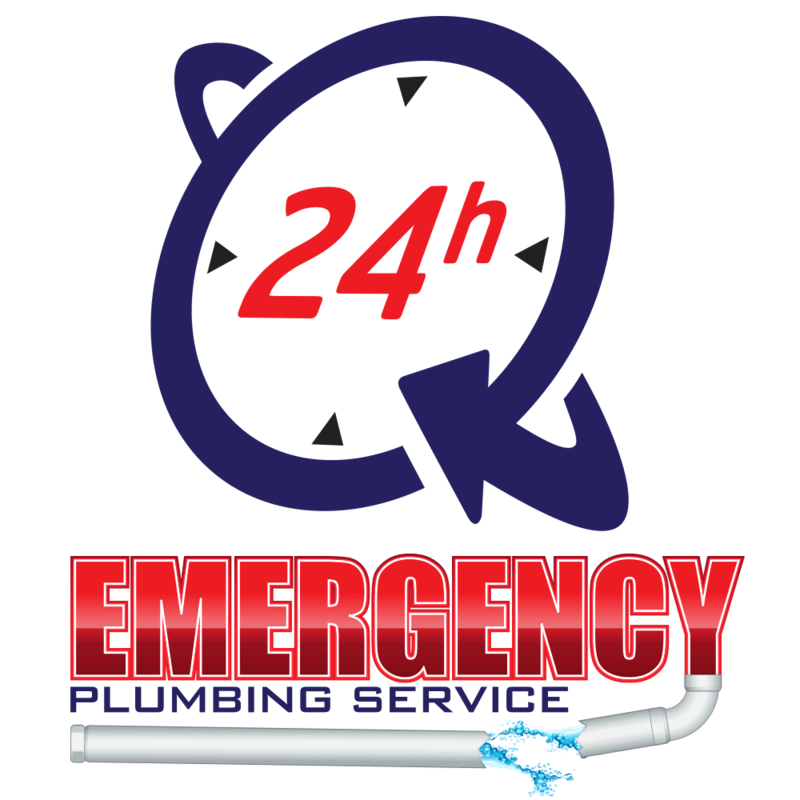 When you’ve got a plumbing emergency, you want to know that you’ve got a reliable and swift plumber available 24/7 to help you avoid a costly accident. For routine maintenance work, you want an affordable and friendly plumber to come help you out in a flash. Same Day Hot Water Plumbing & Gas is a locally owned and operated plumbing business providing 24/7 plumbing in Alfred Cove and the surrounding areas. 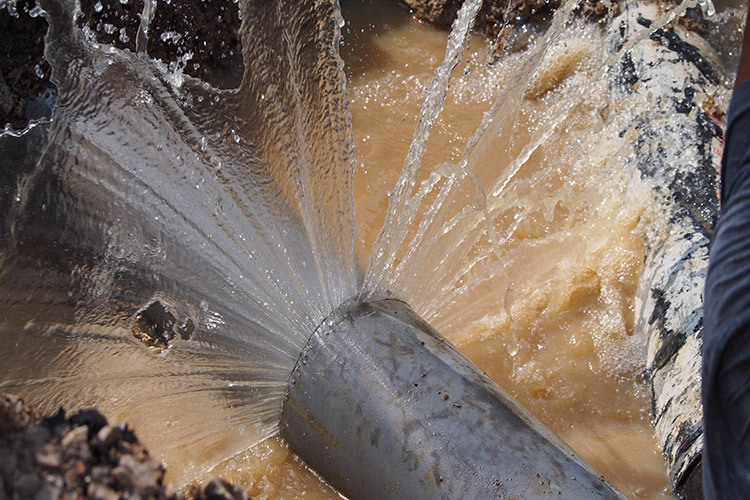 Whether you are dealing with a minor or major plumbing emergency, Same Day Hot Water Plumbing & Gas will provide the best complete maintenance or emergency plumbing service to all our clients in Alfred Cove and the surrounding areas. Need a Reliable Plumber in Alfred Cove? Every customer’s individual needs are important to us at Same Day Hot Water Plumbing & Gas. Our focus of providing quality plumbing service has made our service the first choice of Alfred Cove residential and commercial clients. For urgent plumbing repairs in Alfred Cove and the surrounding areas, look no further!